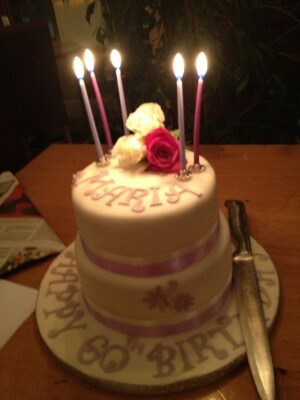 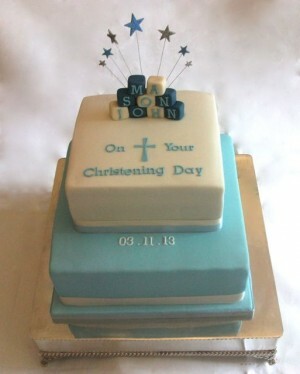 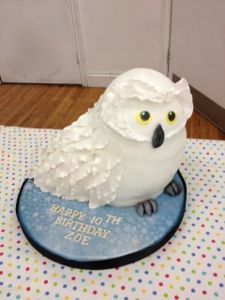 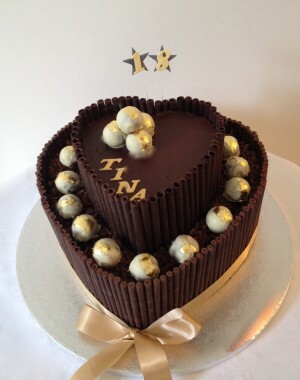 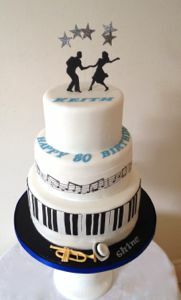 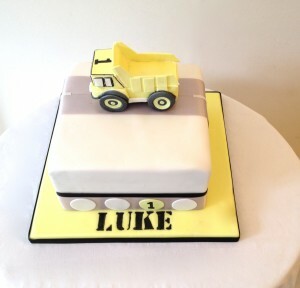 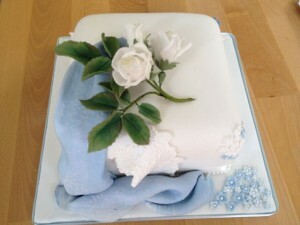 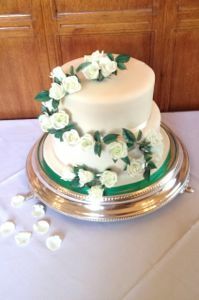 If you are looking for a cake for a special occasion – birthday, anniversary, christening etc. 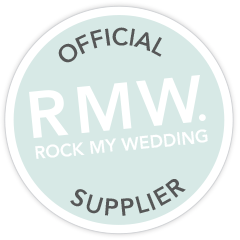 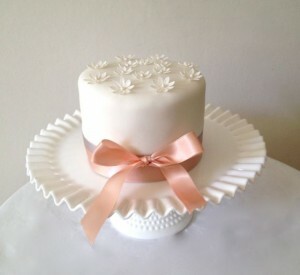 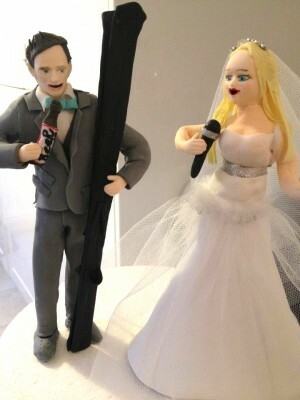 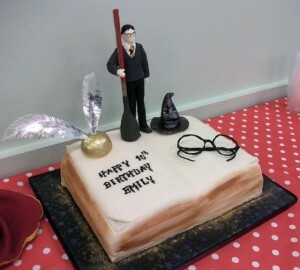 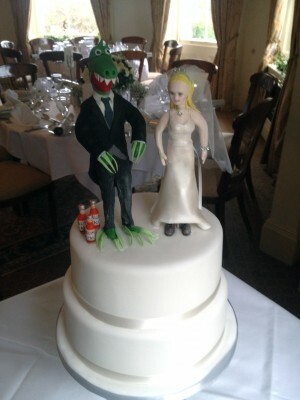 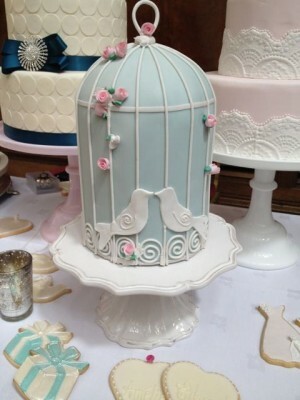 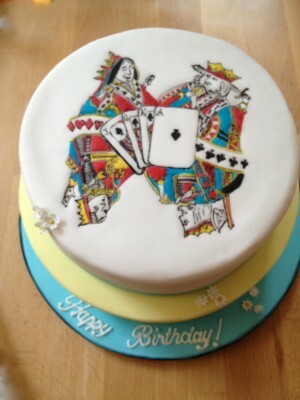 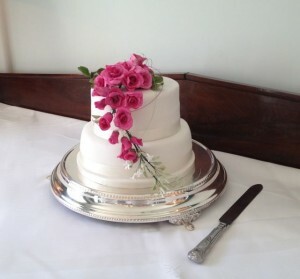 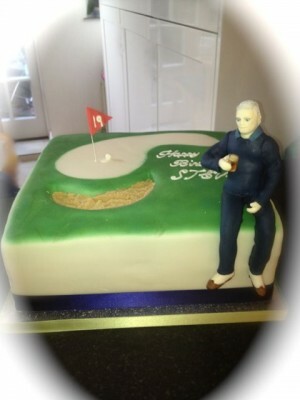 please contact ‘Designer Cakes by Elle’ who will be delighted to discuss your requirements with you. 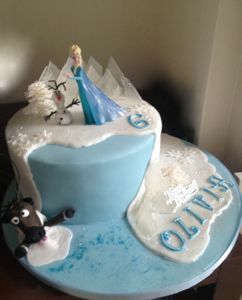 Here are some examples of Elle’s previous commissions.